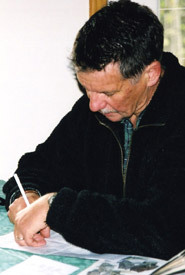 John joined NCC as its chief executive officer in October 1997. Under his leadership, NCC has further defined its unique role as an organization that works with individuals and groups across Canada to find creative conservation solutions. 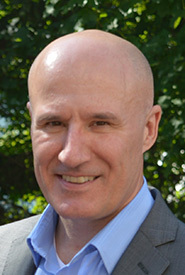 Michael joined NCC in 2005 as the regional vice-president for Ontario. In 2007, he became vice-president of conservation operations for NCC and in 2016 he became the senior vice-president for new conservation strategies. 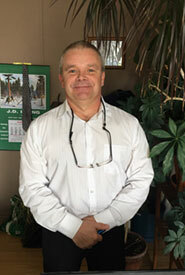 He continues to raise funds and direct land securement and stewardship initiatives across Canada. Jane Gilbert is the Nature Conservancy of Canada's chief storyteller. This was a "natural" extension of her previous career as an award-winning science journalist and television producer. Stewart Hardacre is responsible for delivery of efficient and effective finance, administration, information management and technology, human resources, legal, insurance and risk management services in support of national and regional leadership teams across Canada. Lisa McLaughlin is responsible for ensuring that NCC's land, acquisition and management activities are guided by strategic priorities informed by the best-available information. 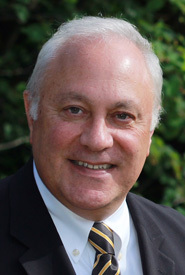 Michael Paskewitz is the corporate secretary to NCC’s Board of Directors and the executive manager for the office of the president and CEO. 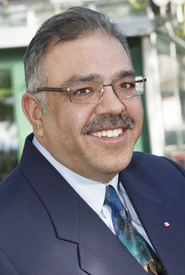 Kamal Rajani has been with NCC since July 2003. Kamal has overseen the update of NCC's financial reporting systems and has helped increase the organization's capacity countrywide to support the growing needs of the organization. 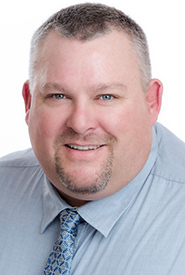 Mark Rittinger is thrilled to be serving as NCC's vice-president, development and marketing. Previous to his most recent position with the Toronto Symphony Orchestra, Mark has served primarily with two internationally ranked and renowned business schools in both Canada and the United States during his 22-plus-year career in development. 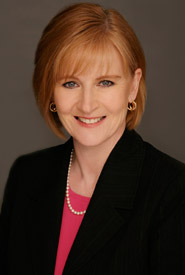 Linda Stephenson joined NCC in November of 1998, with the responsibility of establishing an office for Atlantic Canada in Fredericton. Under Linda's leadership, NCC's presence in Atlantic Canada has grown and thrived, attracting the positive attention and support of government, corporations, foundations and individuals. 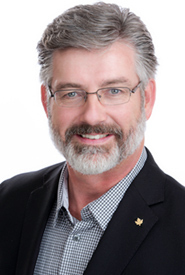 Mike Hendren is NCC's regional vice-president, Ontario Region. He has a keen interest in community, business and organizational development. 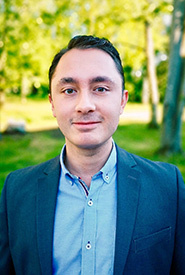 He grew up in a family business environment and completed a business administration degree from Trent University and a master's degree in urban and regional planning from Queen’s University. He is also a registered professional planner. Bob Demulder has over 30 years’ experience working in the resource management sectors of Western Canada, helping governments and industry improve their environmental performance and standards. John Foley joined the Nature Conservancy of Canada (NCC) in 1996 and has spent more than 20 years helping build a strong Atlantic team while serving as the director of conservation for the Atlantic Region. Jean Laporte joined the Nature Conservancy of Canada in the fall of 2017 as regional vice-president, Quebec Region. In his role, he will contribute his management and business development expertise to strengthen the presence and actions of the Nature Conservancy of Canada in Quebec. 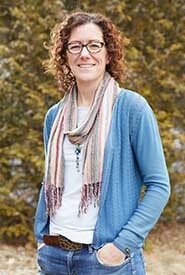 Jennifer McKillop has been with the Nature Conservancy of Canada (NCC) since 2015. 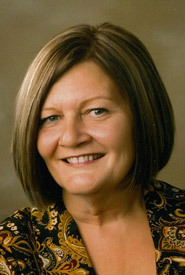 She is currently acting regional vice-president for the Saskatchewan Region. 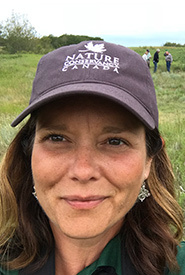 For the last three years, she has been Saskatchewan’s director of conservation, overseeing conservation work within NCC’s priority natural areas, including science and planning, stewardship and securement. 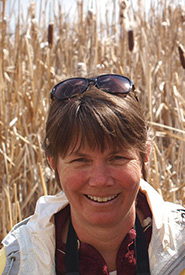 Nancy Newhouse has worked with the Nature Conservancy of Canada (NCC) since 2009. She began with NCC as the Canadian Rockies program director and is currently BC’s regional vice-president. 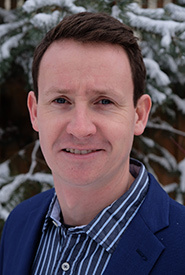 Kevin Teneycke holds the position of acting regional vice-president for the Nature Conservancy of Canada's (NCC's) Manitoba Region. 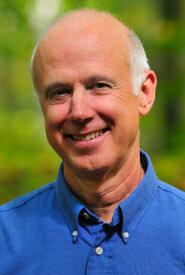 He has overseen the delivery of NCC conservation programming in Manitoba since 2008.